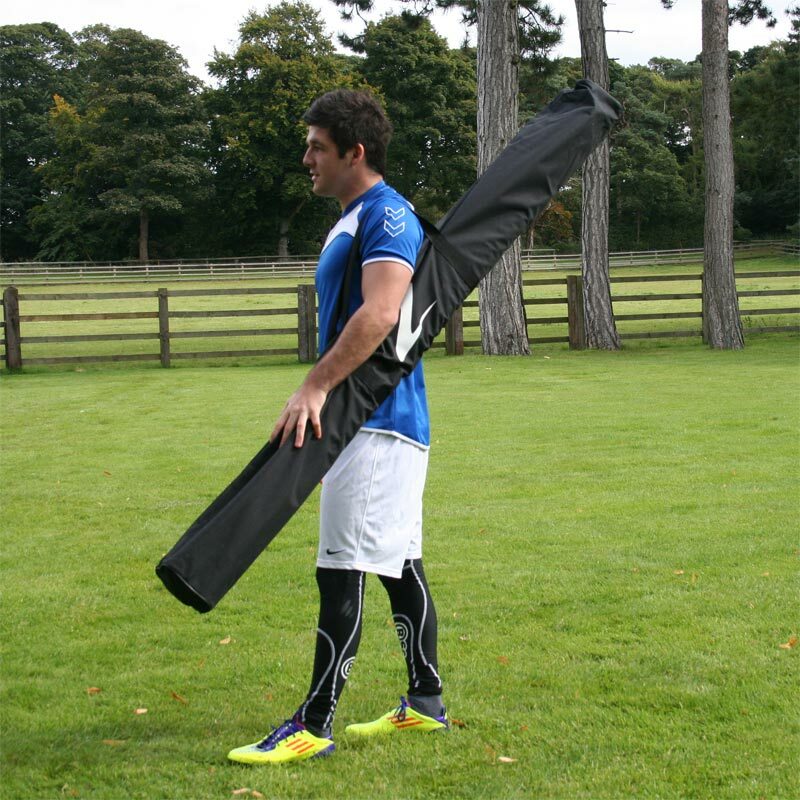 The Ziland Slalom Poles are a superb football training aid. Good quality, versatile poles, ideal for football training. Slalom poles are great for close control ball skills and general fitness drills. If you want to improve your game, slalom poles are a fantastic tool. 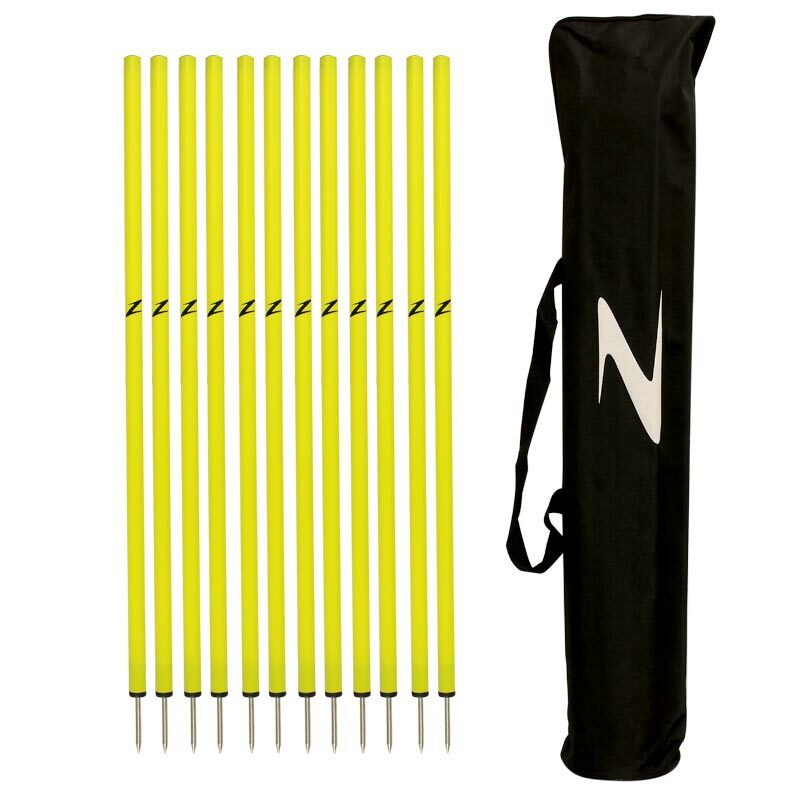 Set of 12 poles with a nylon holdall. These poles are good quality. Quite tough with strong spikes. The carry bag also seems well made. They come with rubber stoppers to cover the spikes. Recommended. 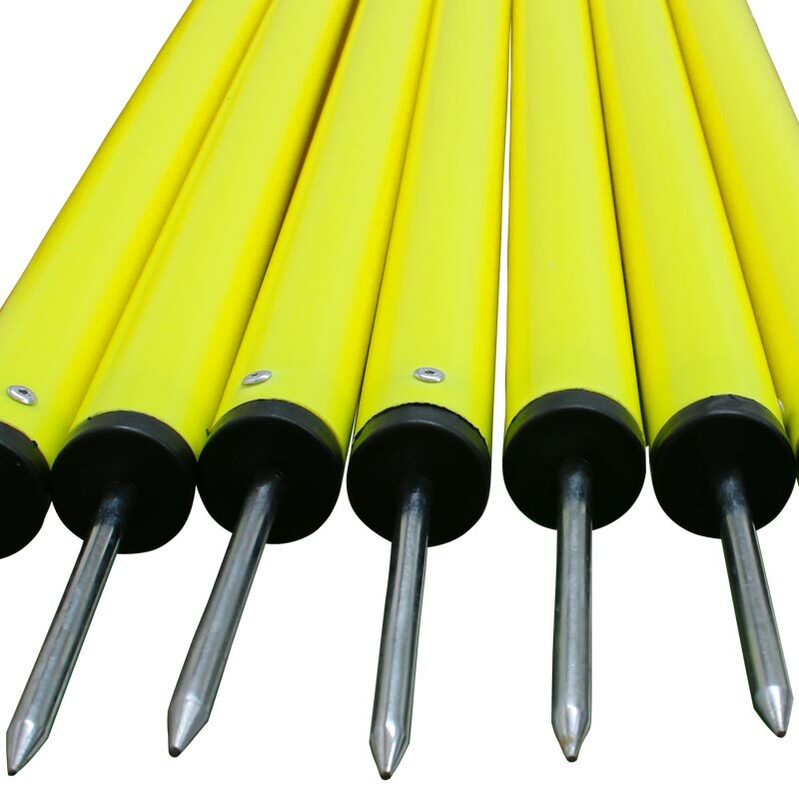 A Great product, very good value and the poles arrived really quickly. Will be ordering more football products nearer to the start of the season. Recieved the slalom poles in their own carry case exactly as described on web site which met my requirements, and delivered quickly. Sturdy slalom poles with metal spike at the bottom end. Great for training or even corner flags/poles. Great set of poles, strong and well worth the money highly recommend, we use them for our rugby drills and the boys really enjoyed using them in the drills. Unfortunately in my haste to buy the poles I didn't check to see whether they were detachable. They were not! Big mistake on my part.